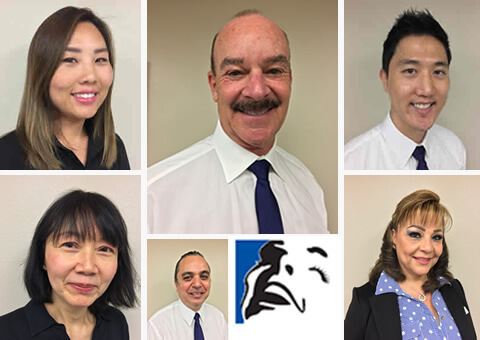 Find out more about our services, our staff, and our dental plans! Are you missing teeth? 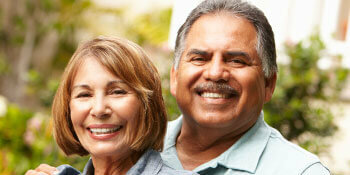 Dental implants are a wonderful and popular option. Dental implants are a very convenient and durable solution for missing teeth. Once your implant is in, it becomes your tooth! You can eat, brush, smile, and speak just as you would with a natural tooth. Is there something about your smile you don’t like? We believe everyone deserves a smile they can be proud to show off. If you have issues with the visual appearance of your smile, we can help! We offer a wide range of services that can fix just about any cosmetic issue including discoloration, chipping, cracking, gaps, and more! Are your teeth not as straight as they could be? We offer a wide range of options for straightening out anyone’s smile! If you or your child needs braces, we provide excellent orthodontic care along with our dental services. We also offer Invisalign for those who would like to straighten their teeth discretely. I have actually been coming here for about 2 to 3 years. Let me just say that this dentistry has really stepped up their service. I am amazed at how easily they check you in and how polite their whole staff is. Sergio The manager, was very nice. I recommend all the younger generation to try this dentistry out. the staff was really friendly the doctor was too. my sister and i were attended really well and really fast (we didnt make appointment and were out of there in less than an hour and a half) and they gave us all the information we needed. i would go back again. I went to Santa Ana Dental from a recommendation of a friend. By far, they are half the cost of what I was paying from my last dentist and do such a great job. I highly recommend them to everyone.